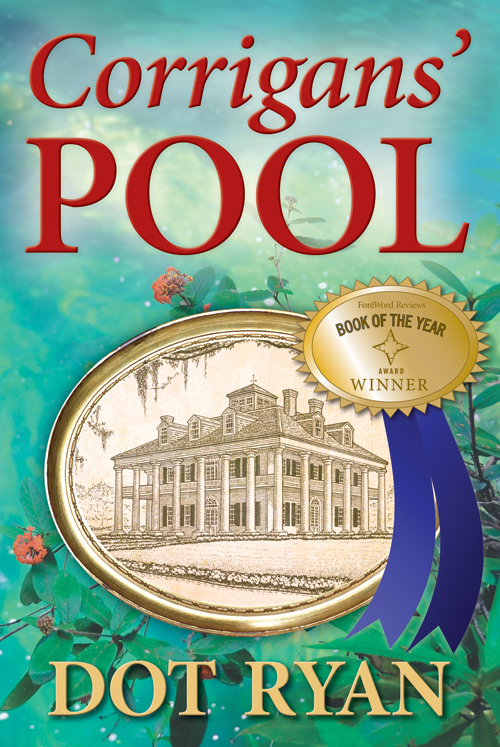 When strangers, white Mary Kenny and “colored” Leeta Bulow, run out of bus ticket money in a small Texas town and are threatened by the bigoted sheriff, they are rescued by elderly spinster sisters, Clara and Justine Hesterwine, and taken to the sisters’ once opulent old mansion. Mary and Leeta soon discover that they are not the only ones plagued by troubles; Clara and Justine have an abundance of them, the least of which is “the windmill sitter,” their crazy widowed cousin, Etta Ruth Morley. Moreover, the sisters might lose their ancestral home to a calculating banker with an eye for their property and whose son-in-law, the sheriff, helps him block every effort made by Mary, Leeta, and friends from town to earn money to pay the elderly sisters’ mortgage. 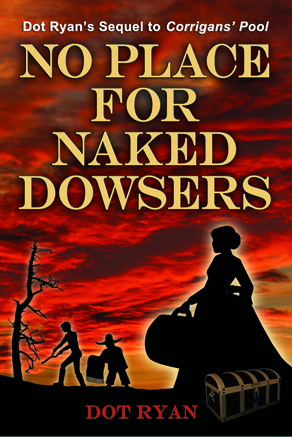 Mary finds herself drawn to a handsome local, and Leeta, who has no intention to stay in this small town, fights a growing attraction with another. Meanwhile, a fifty-year-old rift between Clara and Justine simmers just beneath the surface: “A love triangle between one man and two women is always a bad situation, but a love triangle between one man and two sisters is disastrous, isn’t it, girls,” taunts their annoying pixilated cousin, Etta Ruth. All parties involved are in for a big surprise when the half-century feud between Clara and Justine comes to a shocking end. Hesterwine, Texas, 1943 will beavailable early April 2016. Please see my book page on Amazon.com for more reviews, or to leave one. 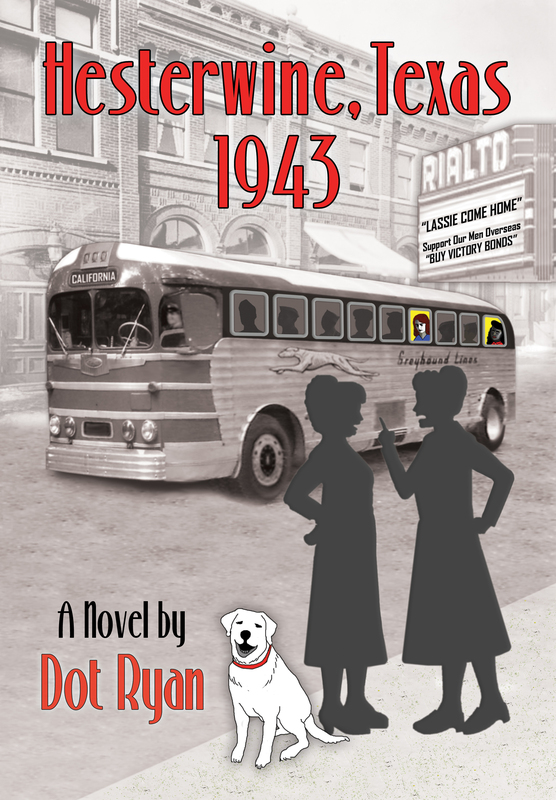 Dot Ryan, on writing: "To me, writing is like being eternally in love with the right person."